Dive into your next Adventure with Hatts! Hatts has been family owned and operated in Brevard county for over 63 years. Whether you are new to the underwater world or you have been a veteran for years we are your one stop shop for all your diving, snorkeling and spearfishing needs. We have the largest selection in Brevard of diving & spearfishing accessories. 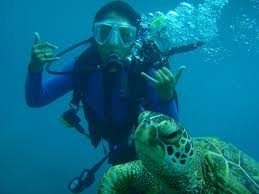 We teach all PADI Courses through our trained professional PADI dive instructors. Dive instruction is done On-Site in our Classroom & 12-Foot Deep Heated Training Pool. We keep all instructor to student ratio's small for your comfort and safety. We certify students of all ages from Jr PADI Open Water and up. If you have been on land for too long...let us help you get those gills wet again with a PADI REACTIVE or Scuba Tune Up. These courses are done on a one on one basis on site with the option of joining your instructor in an Open Water Adventure! We are here to serve our Space Coast with all their diving needs! It's never too early to start planning your Summer Calendar! 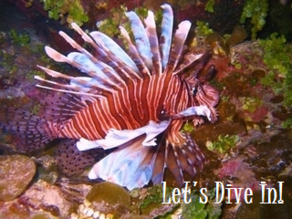 Whether you are looking to dive with a few locals, want to gain confidence as a diver or just simply want to jump into the water, we have all the perfect dives. 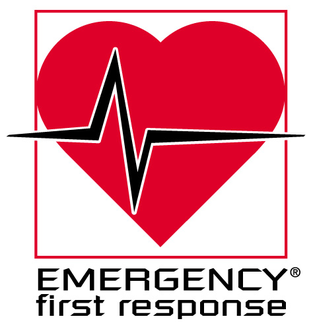 Our trained instructors teach a hands on course covering primary, secondary with AED training in CPR. In this Course you will get the hands on experience of performing CPR on an Adult and Infant!